VSA Up For Female Club Of The Year! 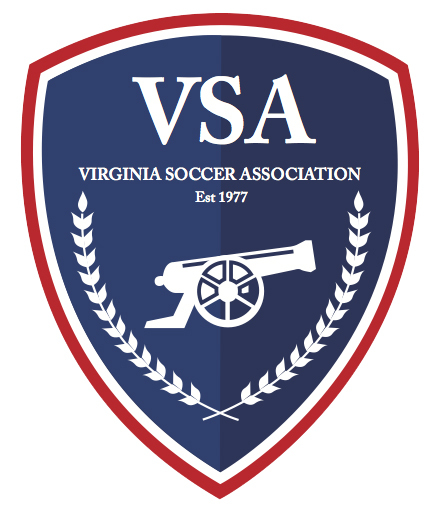 2015 is in its final hours and it has been a historic year for VSA, we have one more chance to have another first. Virginia Soccer Association has been nominated through Soccer Wire as one of the best female soccer clubs in the country for 2015! We need your votes to help us win this honor. Let's finish out 2015 with another title, and make VSA the best female soccer club in the NATION!